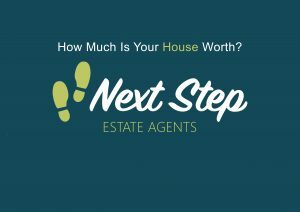 free no obligation valuation rather than an estimate online. the property for a more accurate guide. property could be worth then try our NEW free instant online tool. records to ensure as best a valuation as you could expect from a robot.